The four-wheel drive hummer looks alike, Mahindra Thar is getting ready for a new modification! 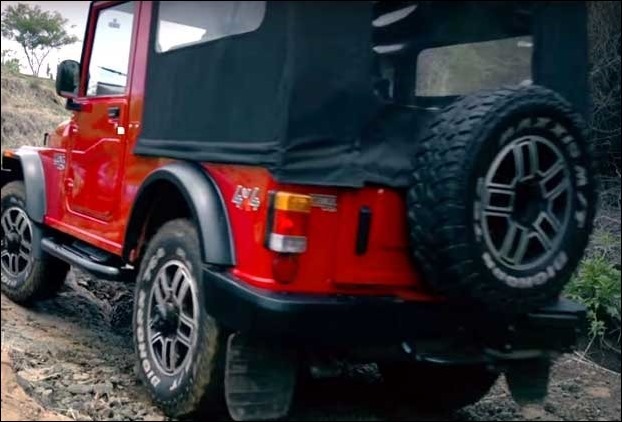 The Upcoming Mahindra Thar will be loaded with several new changes. The new Generation Thar may use ‘Magna Chassis’ and a new diesel engine to gain better performance and drivability. 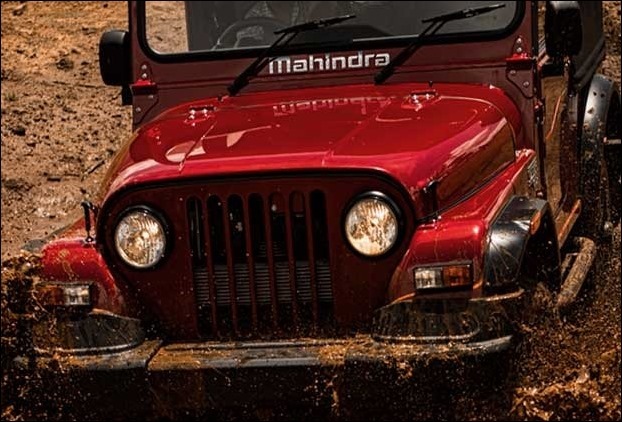 As you are aware, Mahindra Thar is a popular off-road SUV in India. Launched in 2010, it is one of the top 10 best SUVs in India. The SUV even has a kid’s ride-on battery operated version toy car in the market officially launched by the company. Ready to be launched with new features by possibly the end of this year, the upcoming Mahindra Thar was recently spotted during testing. More importantly, Mahindra would be retaining the ‘Civilian Jeep’ like front fascia in Thar. Unlike the old Thar, the new Thar will receive a bigger deck. The SUV is being given verticle tail lights. The door and the door handles of the off-roader have been updated. In terms of safety, The new Thar 2019 will get dual airbags, high-speed alert, seat belt reminder, EBD with ABS and reverse parking sensors. 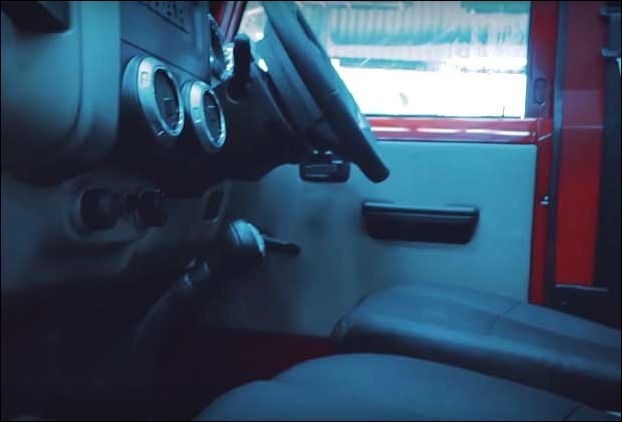 Unlike the 2015 Thar Model, the new Thar will be updated with a plush premium cabin. The existing model of Thar has somewhat basic cabin outlook and upcoming Thar is going to make it more modern and classy. The dashboard will have some new features and it would receive a more premium look. It will get a bigger information display device. 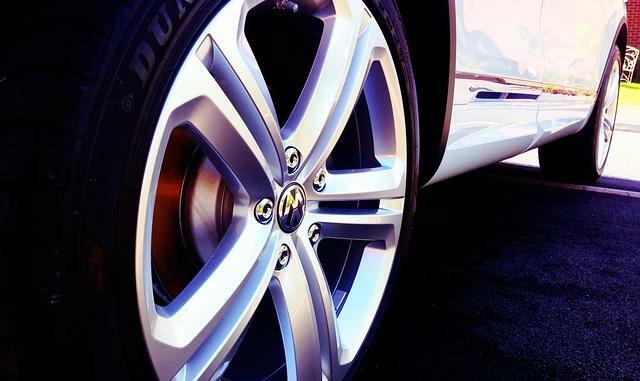 The steering wheels will receive multifunction buttons. The seats are also going to be made more comfortable. The existing Mahindra Thar uses 2.6L and 2.5L diesel engine options. The 2.6L diesel engine Thar outputs 63 BHP power and 193 Nm torque. Similarly, the 2.5L diesel engine Thar produces 105 BHP power and 247 Nm torque. As far as the engine changes in the new Mahindra Thar is concerned, it is expected that the SUV will now be introduced with only one diesel engine option in the new model. The upcoming Thar engine will be a 2.0L engine which will comply with BSIV norms of April 2020. The 2.0L Thar engine will produce 140PS (and 300 Nm torque) in the Thar. The engine will be attached to a 6-speed gearbox system. 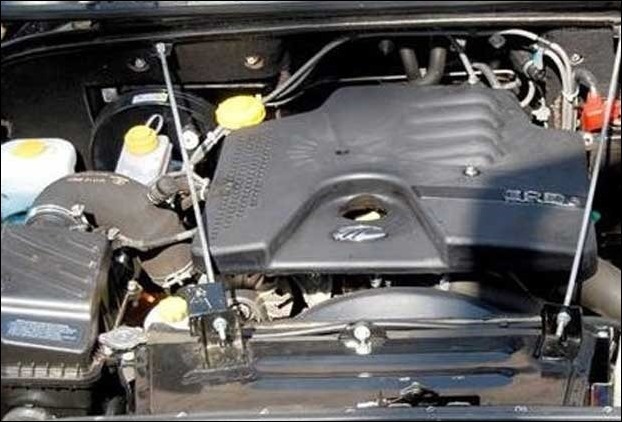 It is to remember that Mahindra will use this very same engine in XUV 500 replacing the existing 2.2L mHawk engine. Mahindra might be increasing the price in upcoming Thar models. According to industry sources, the Thar price might be kept around Rs 10.00 lakh. Not to forget, the Mahindra Thar major upgrade in 2015 had the cost of RS. 8.3 lakh. The current price of Thar model is between 6.72 lakh to Rs 9.49 lakh. The modified model of Thar might be launched in the last trimester of 2019. Its price can be kept between Rs 7-10 Lakh. The last time we had seen the SUV receiving an update in 2015. 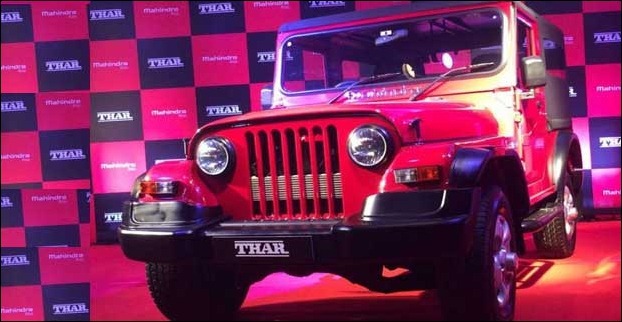 It is not to forget the all-new Thar will be the 2nd Generation Thar by Mahindra.